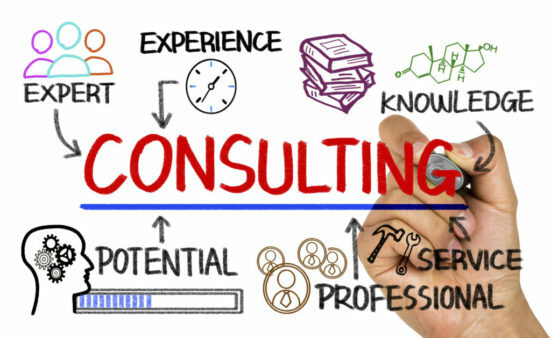 Have you ever wondered how to become a successful consultant? We are holding multiple informational sessions in hot-spot cities across the US for anyone who is interested in a career in pharma/biotech consulting, either now or in the future. Nuventra started as a one person consulting company and has organically grown into a 50+ person firm using only consulting revenue. Join us for drinks and appetizers and gain real-world knowledge on how to branch into future pharma/biotech consulting opportunities.